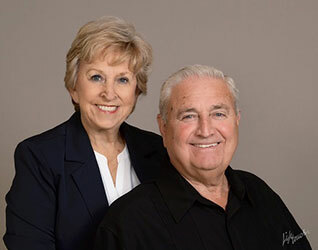 Linda and Grady Stone’s experience the real estate industry is incredible. Their knowledge of Lake Wedowee and the surrounding areas made finding the perfect property for us a breeze. I would highly recommend contacting them for any of your buying or selling needs around Lake Wedowee. We loved working with Ms Linda, she was always available to answer any questions we had. I would recommend that if you need a REALTOR® she is the best.